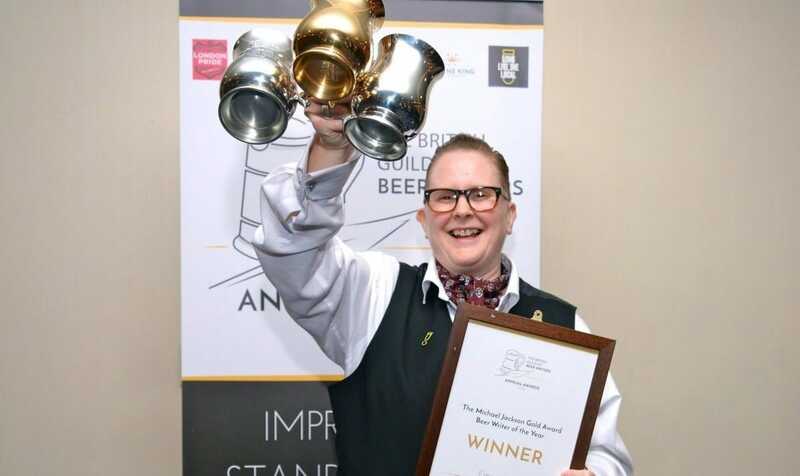 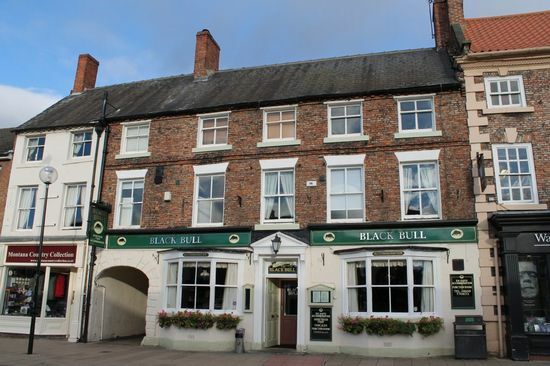 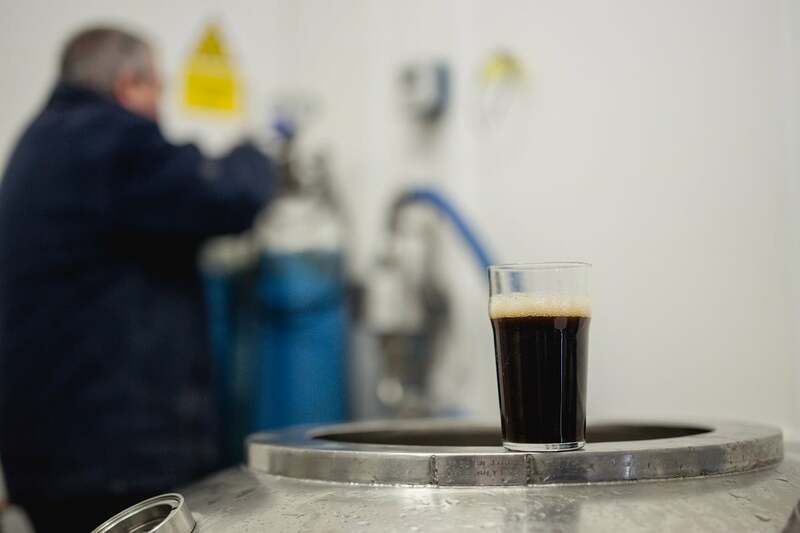 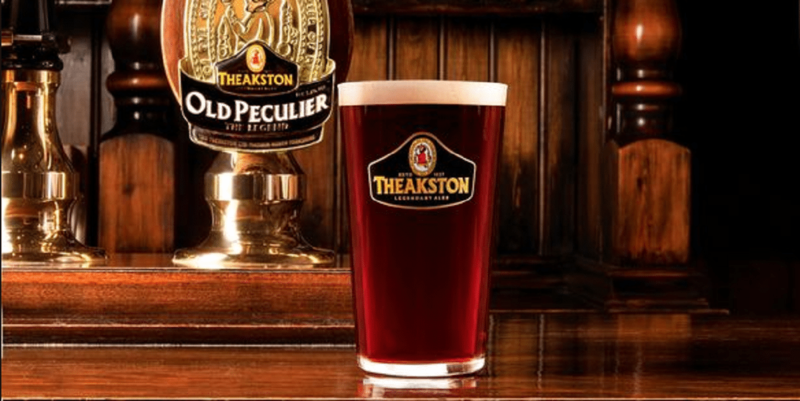 The Black Bull in Northallerton is a pub which holds the Cask Marque Award for serving great quality real ale. 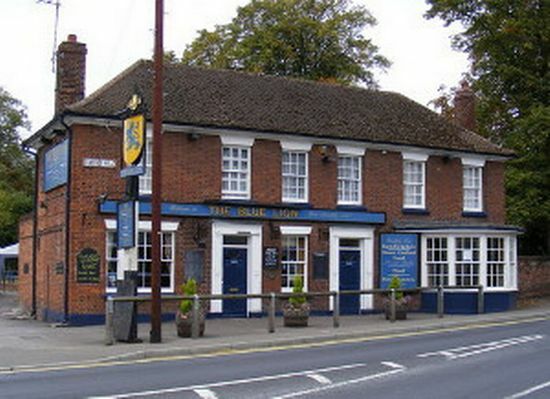 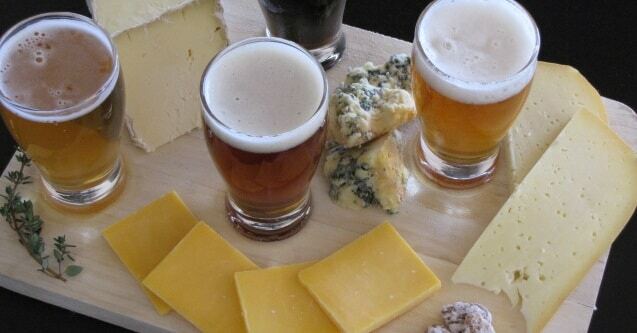 The Blue Lion in Great Baddow is a pub which holds the Cask Marque Award for serving great quality real ale. 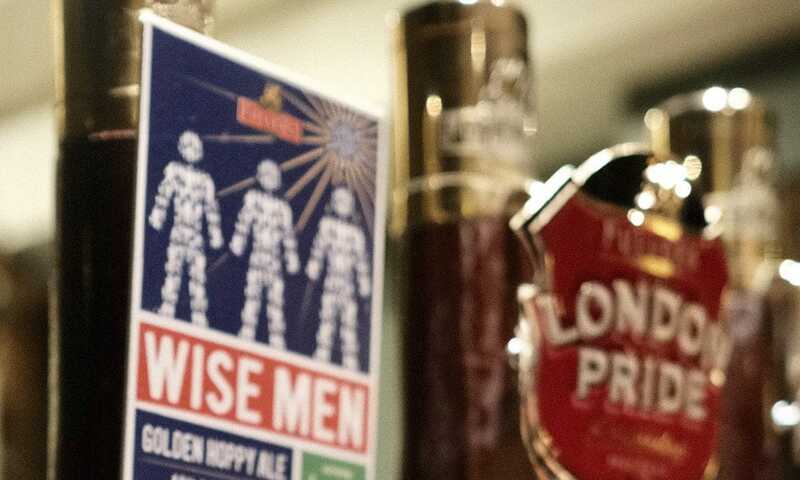 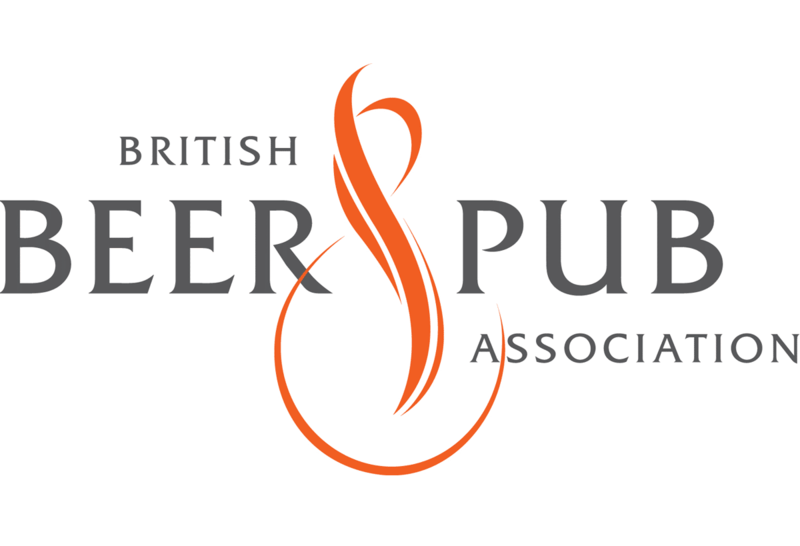 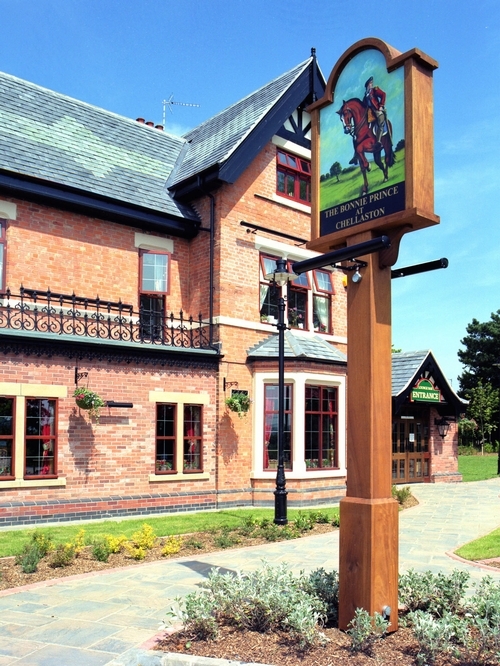 The Bonnie Prince in Chellaston is a pub which holds the Cask Marque Award for serving great quality real ale. 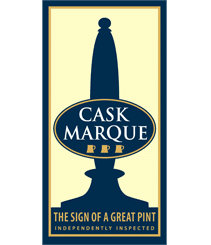 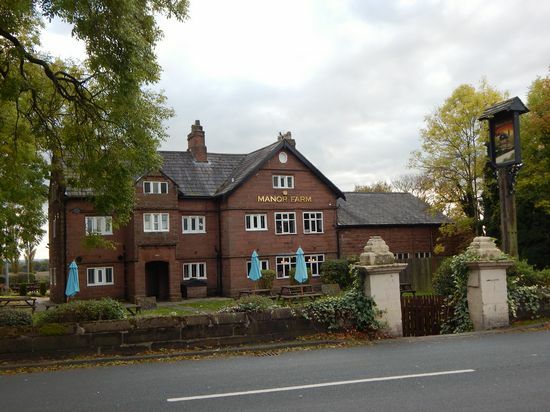 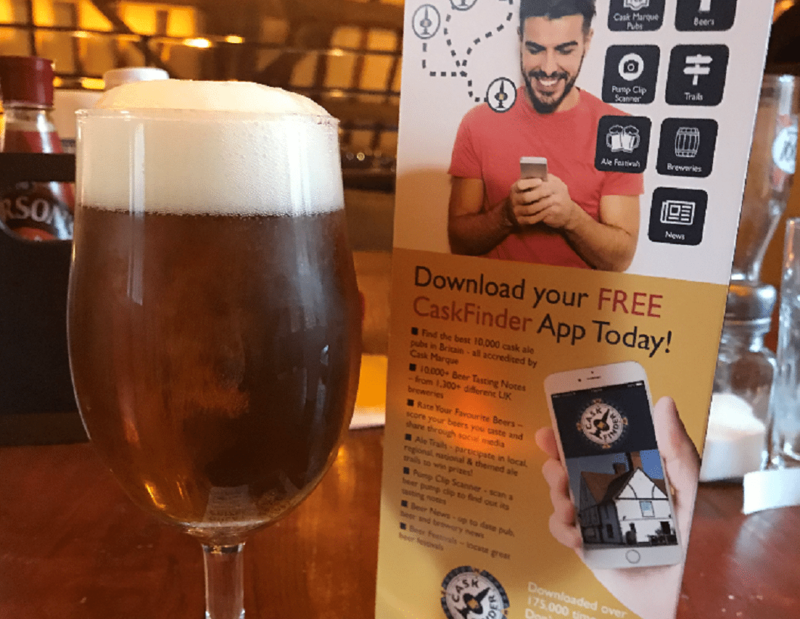 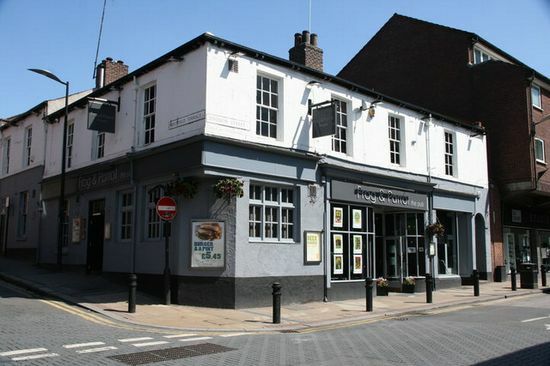 The Manor Farm in Prescot is a pub which holds the Cask Marque Award for serving great quality real ale.